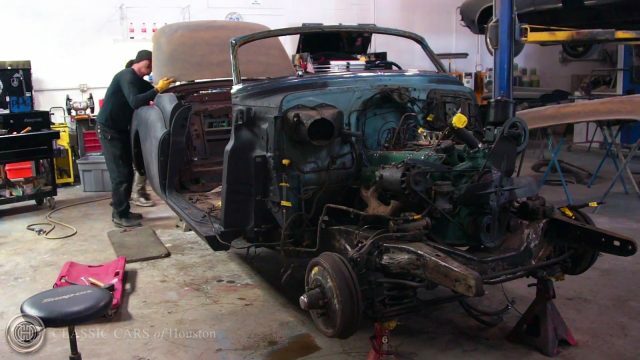 What we see here, is beautifully restored 1953 Buick Skylark Convertible, but more important is what it takes to restore this kind of American automotive piece of history in the most pristine condition. 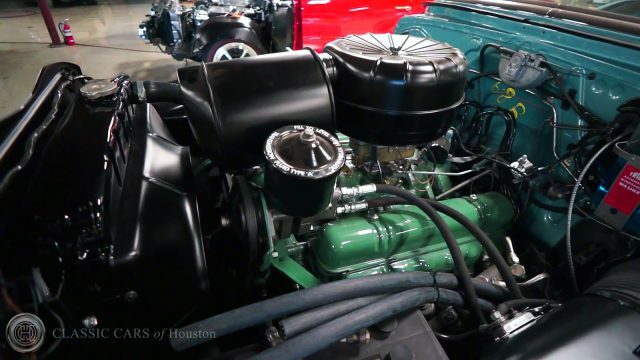 Classic Cars of Houston restored this 1953 Buick Skylark Convertible, and as you can see in the video below this kind of restoration requires knowledge, craftsmanship, time and experience. 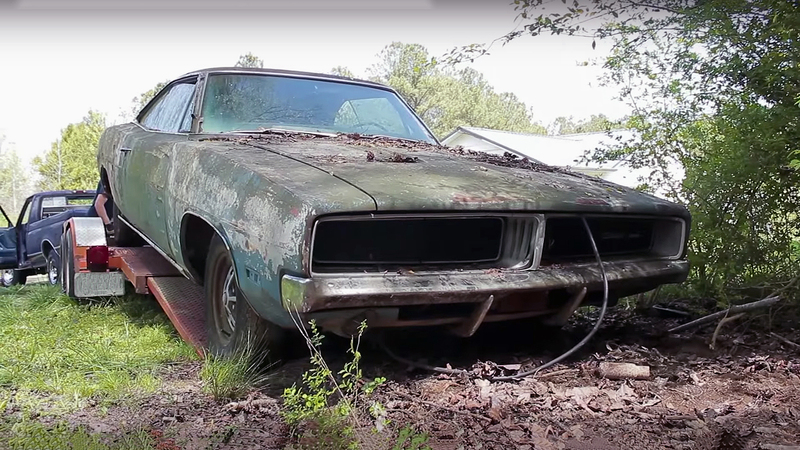 The car needs to be disassembled completely, and to be rebuilt from the ground up. Every piece of the puzzle needs to be restored in the original condition or replaced by another with the factory specifications. 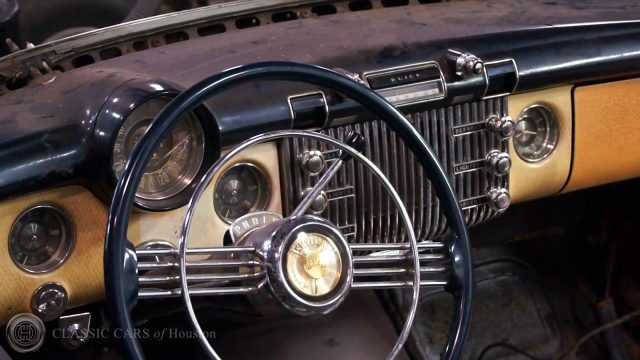 This 1953 Buick Skylark Convertible belongs to the first generation of the Skylark models, created for the 50th anniversary of the Buick brand and introduced as the top of the line between General Motors cars. 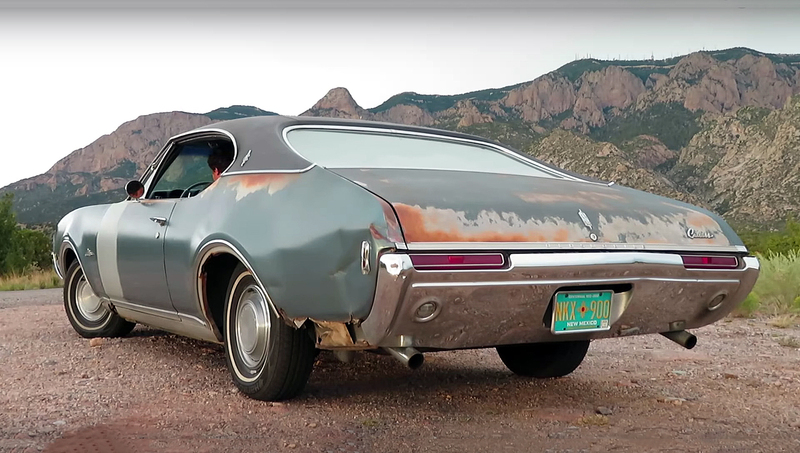 The Skylark’s body and interior are handmade, while under the hood is equipped with a Buick’s 322 cubic-inch, 5.3-liter Nailhead V8 engine. 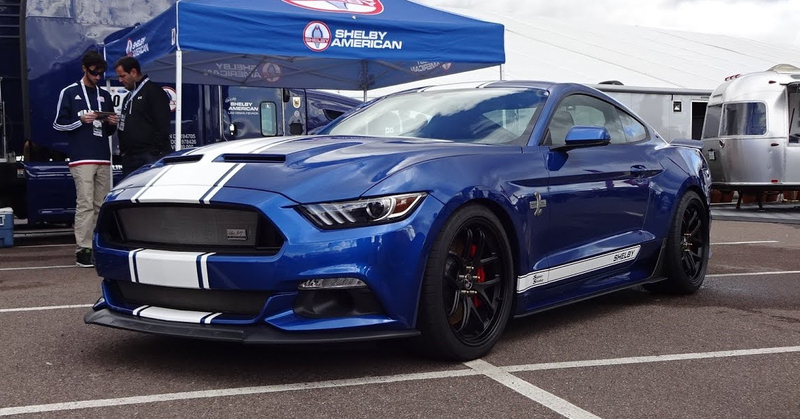 These engines were factory rated at 188 horsepower and 300 lb.-ft. Of torque and equipped with a 2-speed automatic transmission. Enjoy the video! The Legend VS Dodge SRT Demon – 1/4 Mile Drag Race!